Jane Downes is lined up to host the next Career Workshop on the 9th June in the Central Library, Ilac Centre. Jane is a founder of Clearview Coaching Group, a company which she established in 2004. 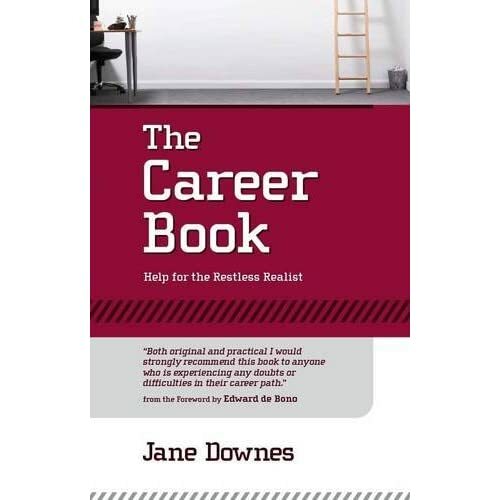 She has also written "The Career Book" in 2010, a book which assists those looking for work or a career change. It promises to be a good read for those in the jobs market. Contact us in the Business Information Centre, Central Library, Ilac Centre, Dublin 1, (01) 873 3996 to secure a place on either course. Remember as ever all these talks are free of charge!